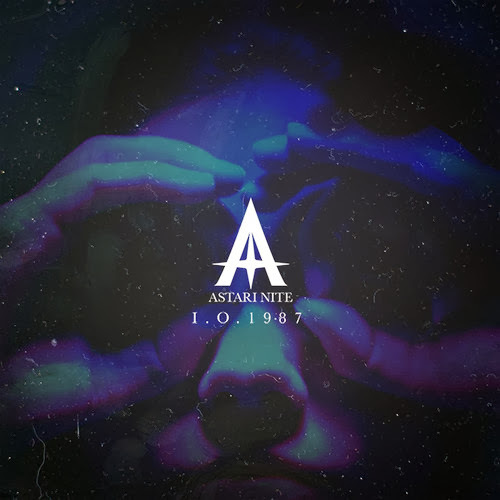 Miami dark wave band Astari Nite are getting ready to release new album 'Stereo Waltz' in January. Today they released new single "I.O. 1987" and OTR is one of the first places where you can hear it. In addition to the new single they released a video for another album track "Pyramids" last month. Check out both of those below and be on the lookout for shows to coincide with the albums release in the months to come, including an album release party January the 24th at The Vagabond. Enjoy and have a happy/safe holiday season!